Natchitoches Parish President Rick Nowlin announces the Parish Landfill located at 4597 Hwy. 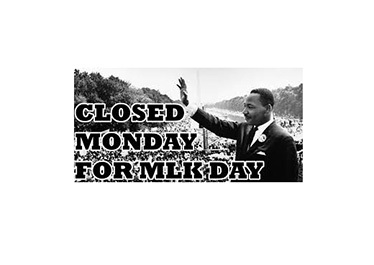 1 North, will be closed Monday, Jan. 15 in honor of the Martin Luther King Jr. Day. All other garbage bin sites and compactor stations parish-wide will be open their normal operating hours. For information about any of these sites, citizens may contact the Solid Waste office at (318) 238-3704.